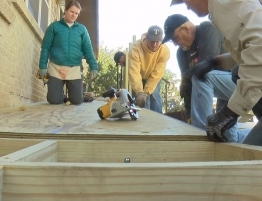 This year, a local organization has built more than 100 ramps at the homes of the needy and disabled across the Texas Panhandle. 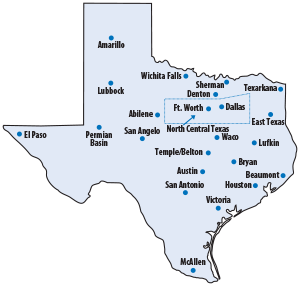 The Texas Ramp Project was started in the Dallas-Fort Worth Metroplex in the 1980s. 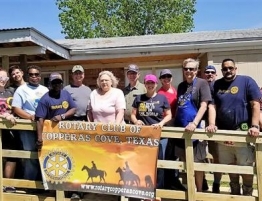 A chapter of the volunteer organization was created in the Panhandle in 2007. 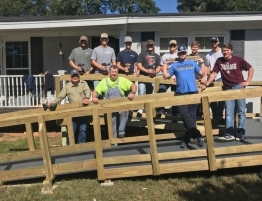 Since then, the team has organized 10 teams of volunteers to build hundreds of ramps in Amarillo, Dumas, Borger, and Perryton. Hinders is a volunteer and regional director of our local chapter. 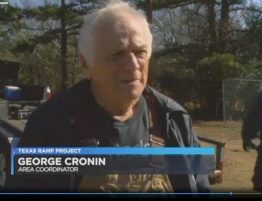 He said when they first started, there was a massive need and not enough volunteers to handle the work load. Things have balanced out in the past few years, but the group is always looking for volunteers and financial contributions. Ramp recipients are referred to the group by a member of the medical community; a doctor, nurse, or physical therapist. 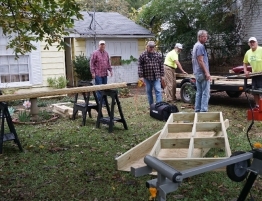 A team leader from the Texas Ramp Project will make an assessment of the need, and if approved, a team will spend half of a Saturday building a new ramp. For more information on how to apply, visit: https://www.facebook.com/TRPAmarillo/.